Christmas is now over, which means everyone's out looking for a bargain in the sales, but you don't have to go anywhere. We'll bring the deals to you. The six products below are just a tiny selection of some of the deals currently available at MCN Shop. No matter what you're looking for, with products from over 150 of the top brands, you're sure to find something to suit your needs. 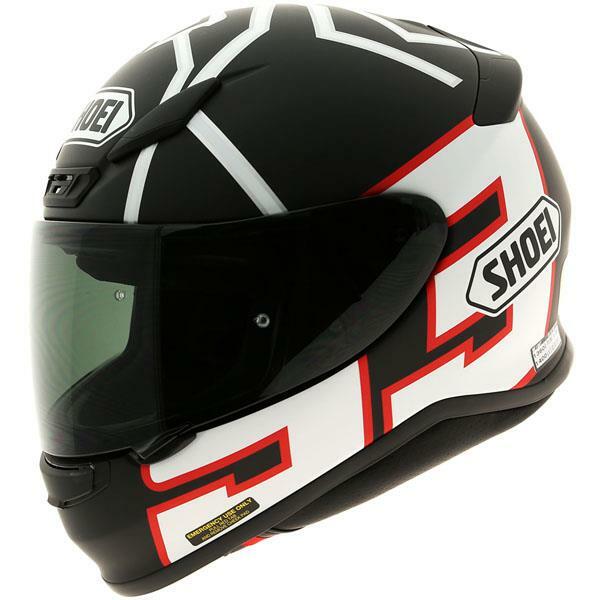 There's currently 30% off this Shoei NXR helmet in the Marquez Black Ant colour scheme and it blows similarly priced competition out of the water. The new shell is physically smaller than previous models. Ventilation has been increased but at the same time wind noise has been significantly reduced. 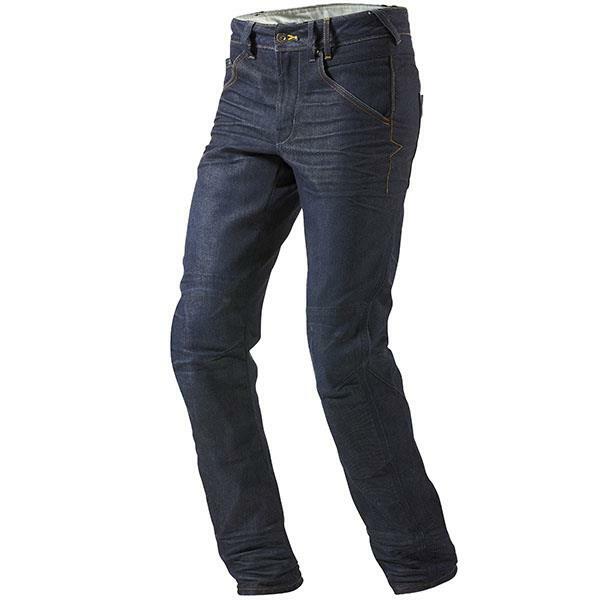 It's probably a bit chilly for these riding jeans at the moment, but with over 40% you'd be daft not to order a pair ready for the better weather. There are Knox CE protectors at the knees with pockets for hip protection and the Coolmax fabric helps keep you cool on warmer days. 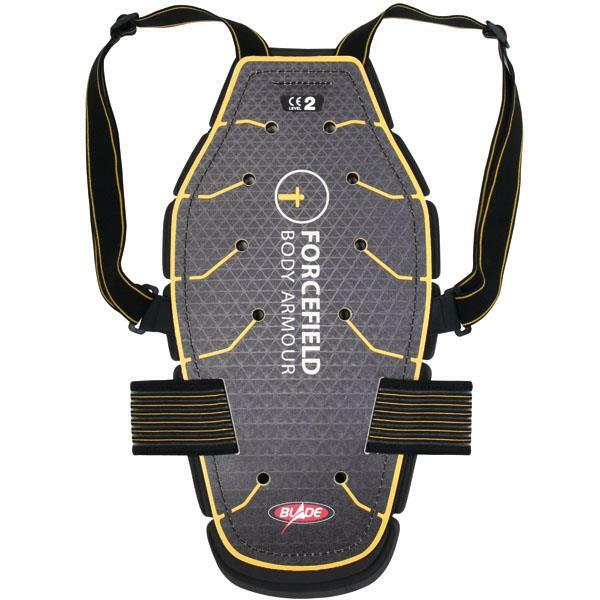 A lot of us here in the MCN office won't ride without a back protector, and this Forcefield is one of the best and currently great value with over 40% off. This particular model was designed to be as thin and flexible as possible but it's still certified to CE level 2. 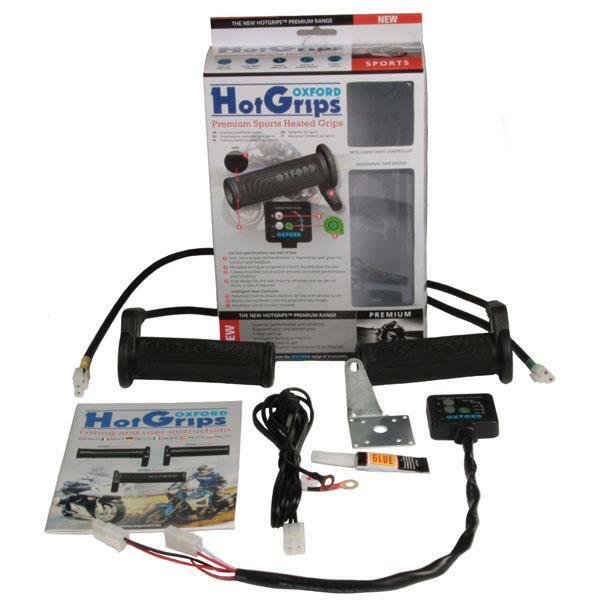 You might be in denial, and holding onto your summer gloves as long as possible, but winter's here and it's getting bloody cold out there no, so these heated grips from Oxford could be just what you need to stop your hands turning purple. Five heat settings ensure you'll always be able to keep your hands just right. These boots from TCX not only look tough as nails, they're completely CE certified, too. 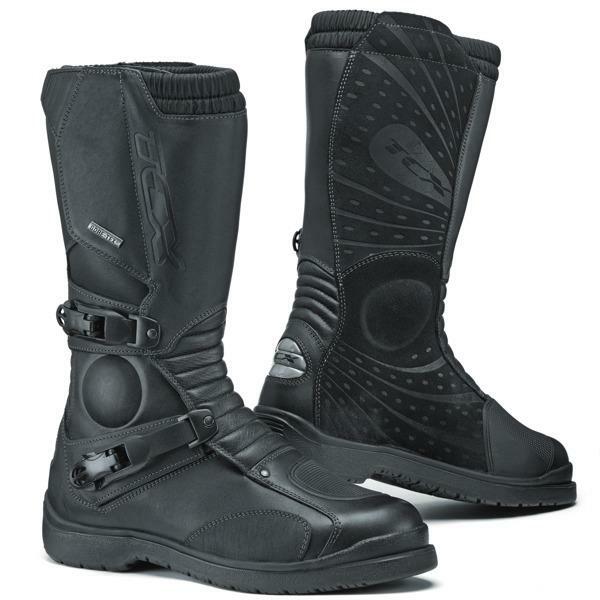 But although they look tough they're comfortable too thanks to a CFS comfort fit system and two adjustable buckles.